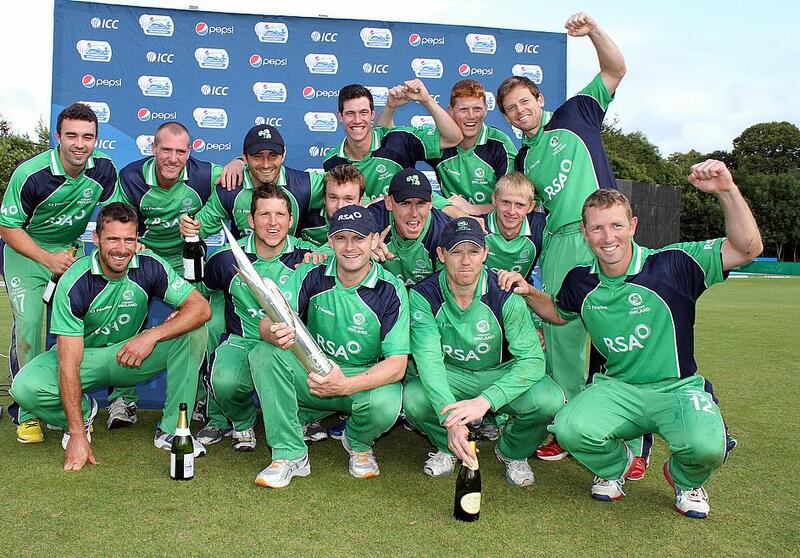 Afghanistan vs. Ireland 4th ODI : After a month long wait Ireland finally defeated in the 3rd of the series, courtesy of an Andy Balbirnie out of the box performance. For the first time in the tournament Afghanistan bowling line up was exposed to the ruthless brutal Irish batting, thanks to Balbirinie and Dockrell. 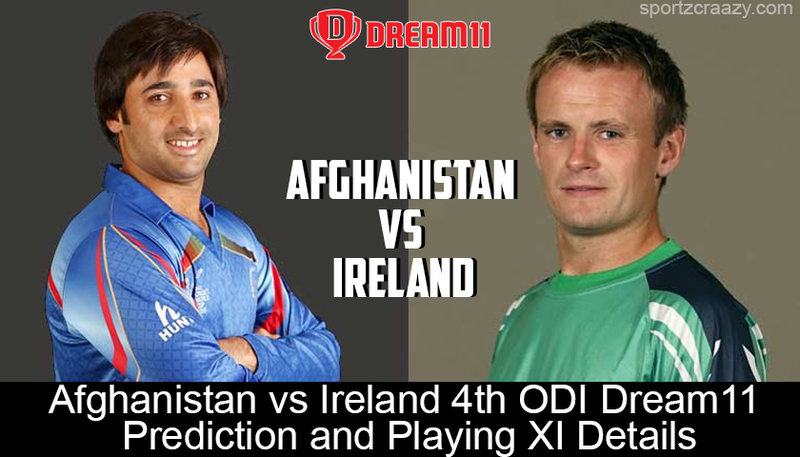 With fourth ODI just a day away Ireland will look to continue the winning streak to level series, on the other hand Afghanistan will heavily on their spin trio to seal the series win under their belt. The match look evenly poised, Mohammad Shehzad is the only X factor that can twist the tide, but looked completely off color throughout the series. 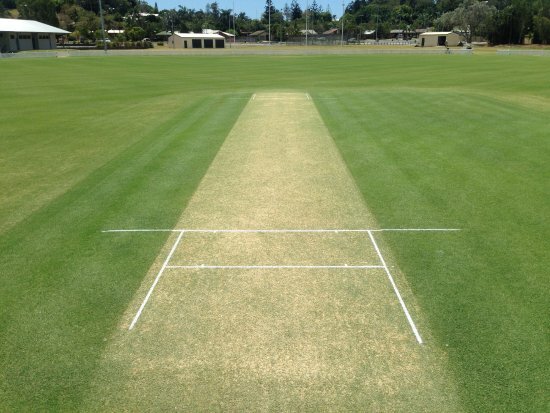 The Dehradun pitch offers turn and low bounce throughout the match, it is paradise for spinners, pacers can exploit the conditions early in the innings. The pitch is conducive for stroke play and a score of 250+ is always on the cards. Rashid Khan is the key for Afghanistan as we have seen Ireland struggling against the spin.